with all exercises notated in PDF format. Available now for instant download. in depth, from basic co-ordination exercises to monstrous licks! There are 5 sections. Here is what we have for you. together with these warm ups! so you can play monster runs in your solos. 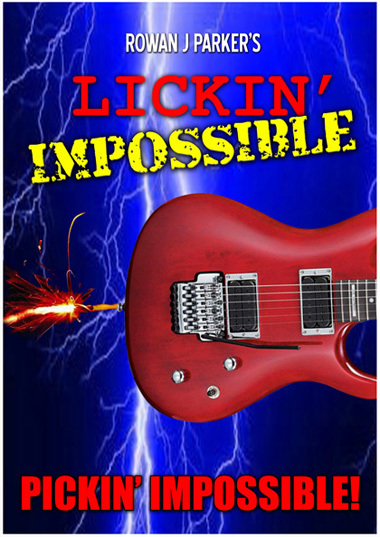 Put all the ideas to use over this rockin' backing track!